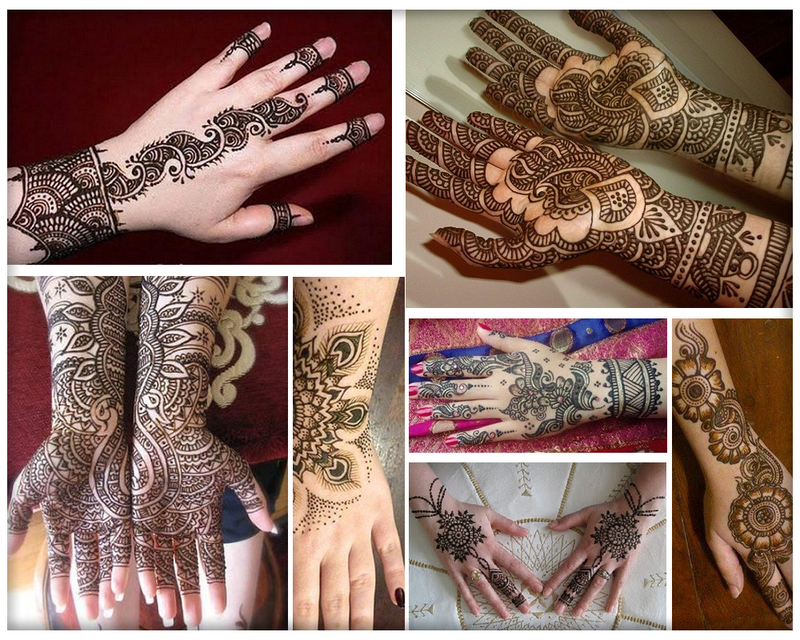 This post features new hijab fashion ideas & trends 2017 for every occasion and outfit for kameez shalwar, frock, saree, skirt and jeans shirt. Since its mandatory for Muslim women and girls cover their heads hence wearing hijab is common practice among Muslim women that shows modesty. 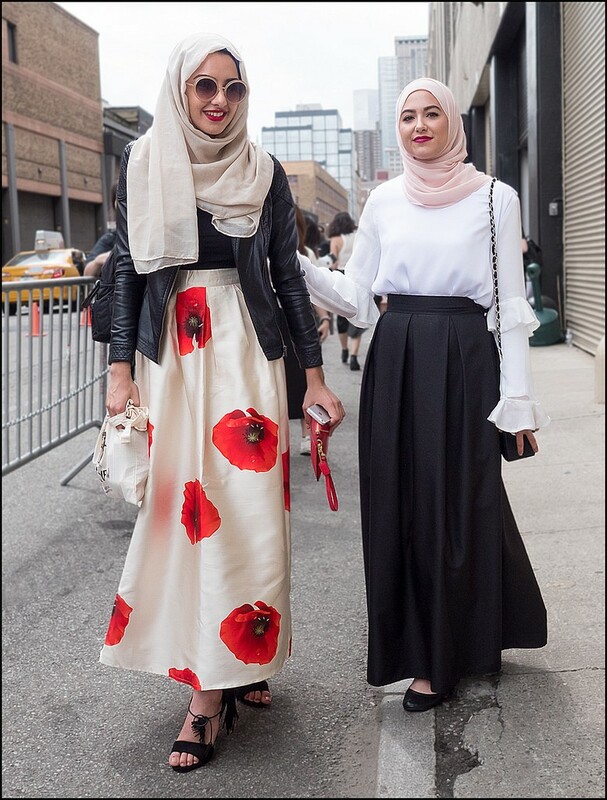 Since human are social beings have to attend school, college, parties and weddings hence we must know how to wear hijab accordingly in this post you can explore modern hijab trends and ideas for everyday and formal events. 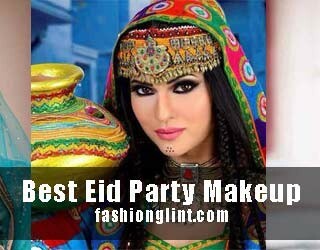 If wearing hijab for parties of wedding do not forget to accessorize. 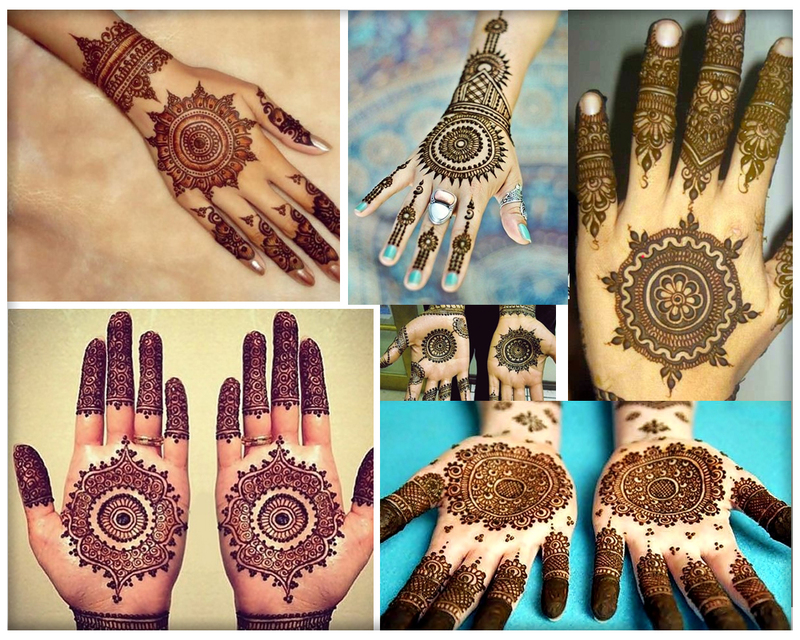 For this purpose you can use brooches, flowers, fancy pins, matha patti etc. 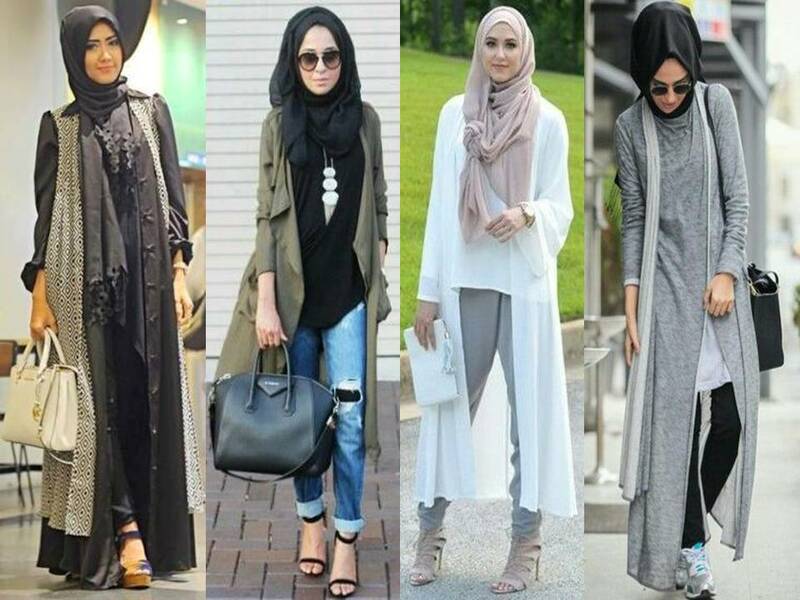 Here you will find simple and stylish hijab fashion outfit ideas and trends that will make you look super gorgeous while modest being Muslim. 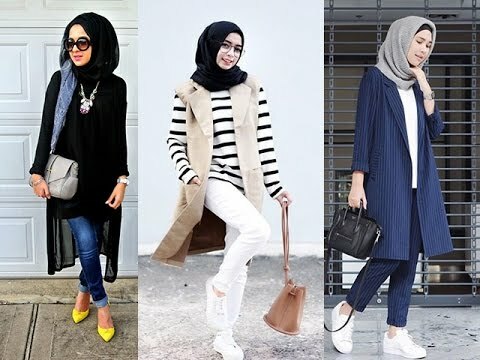 Whether you need to see casual hijab fashion styles or modern hijab fashion styles your at the right place where you will find hijab wearing ideas and trends for every occasion. 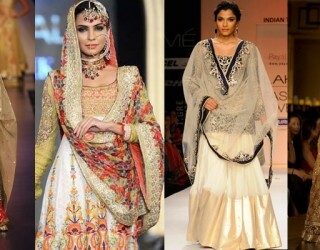 Being Muslim women wearing hijab shows modesty, but to get modern look it can be styled in different ways. 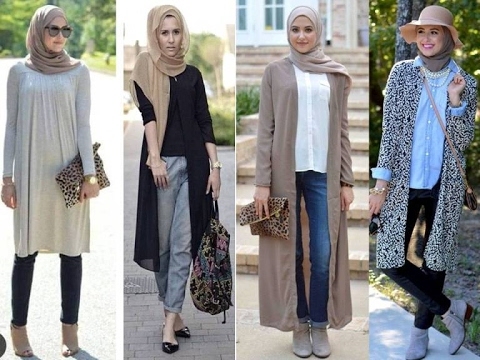 That is why here I came up with different hijab fashion ideas with jeans shirt to look gorgeous every day. 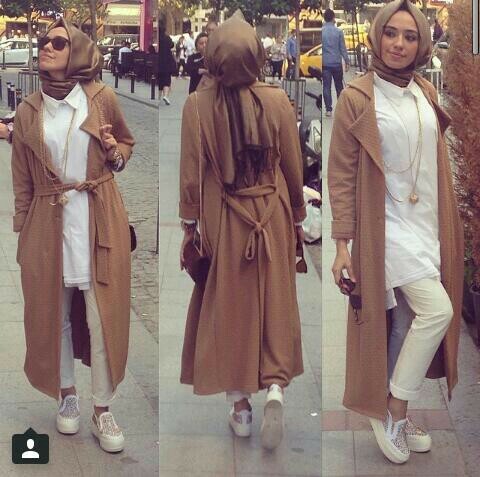 There are huge range of options to look chic in street style while wearing jeans with hijab. 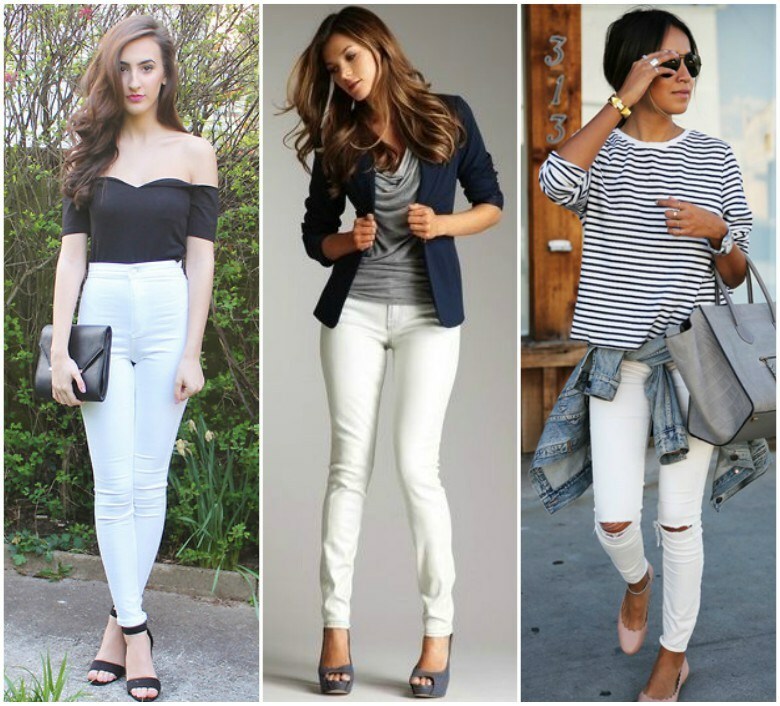 For making style statement you can go for ripped or boyfriend jeans, while choosing these jeans style consciously. Watch below video and images for casual and simple hijab style with jeans. 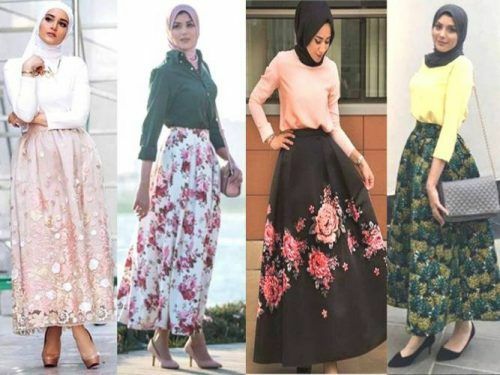 Another stylish and fully covered outfit choice for Muslim women is skirt that offer many style options and looks absolutely elegant with hijab. 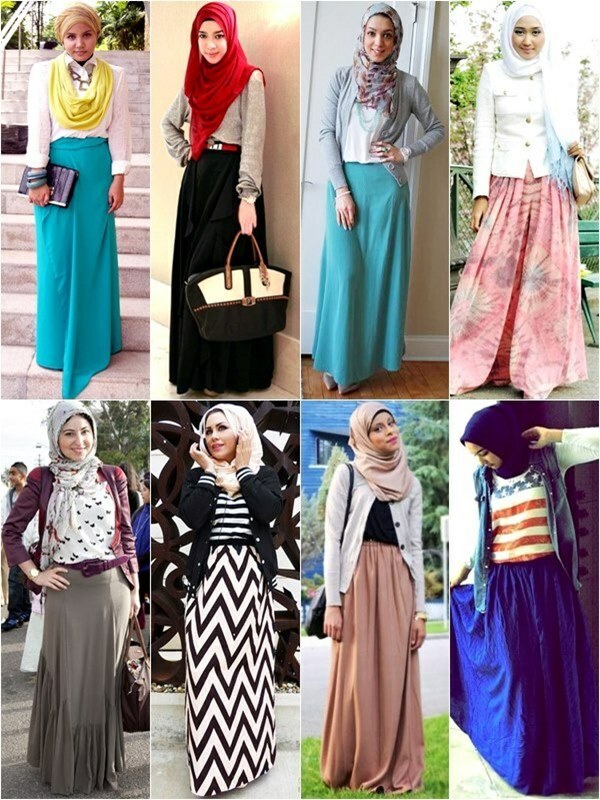 Skirt offers style, comfort and lots of hijab styling options because it looks decent with it. Long maxi dress or long gown is elegant option for prom, parties and weddings, here you can find new hijab styles with long gown or maxi. If you have to attend any event long gown with hijab would be perfect combination. 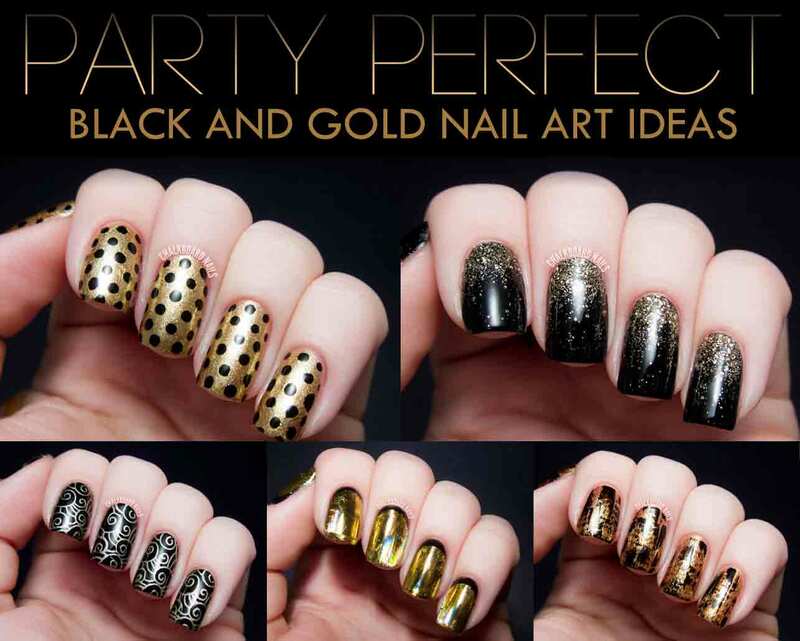 Keep in view the above mentioned useful tips for hijab styling. 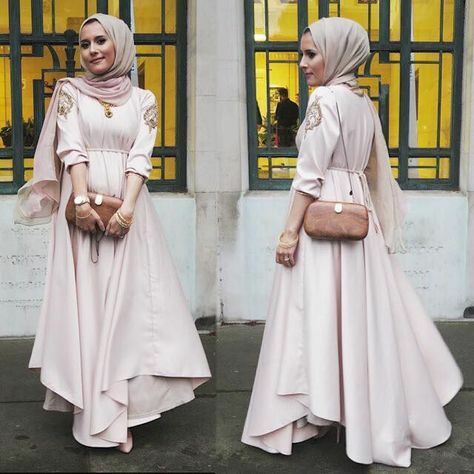 Watch video for trendy formal dresses with hijab according to Islamic prerequisite for getting latest hijab trends and ideas with long formal dresses. 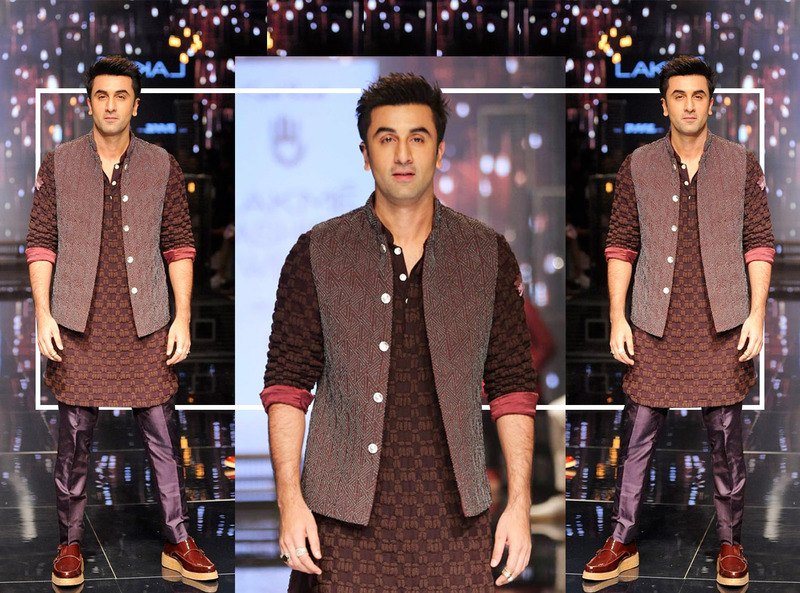 Wearing hijab with shalwar kameez or kurta is common in Pakistan. 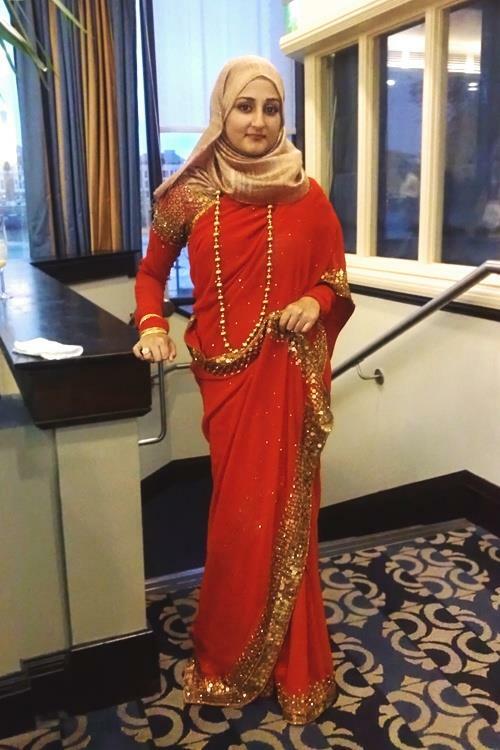 Usually elderly women used to wear kameez shalwar while university or college going girls usually prefer kameez or kurta paired with tights, trousers or jeans therefore here you can find new hijab styles with kameez shalwar. 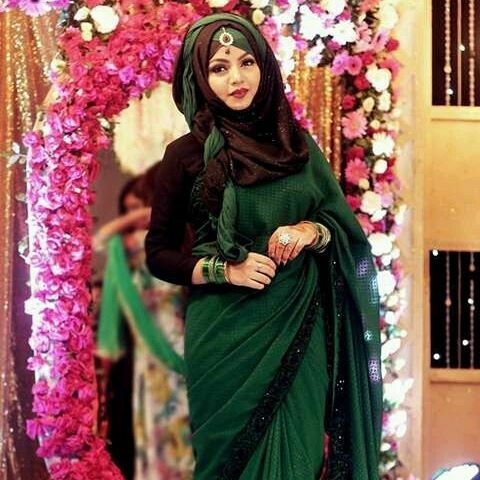 Watch below hijab with kameez and saree step by step video tutorial. 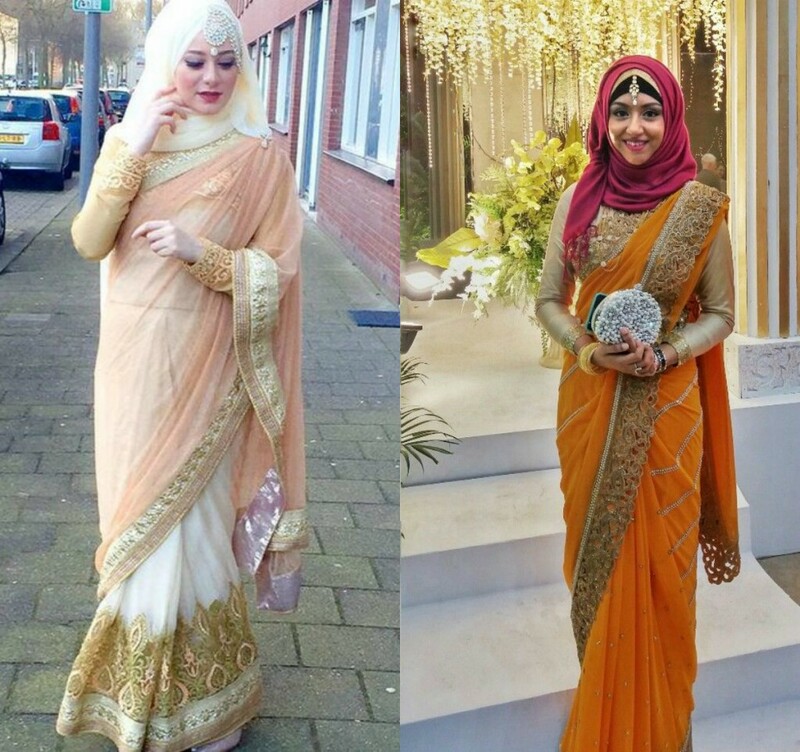 Saree an old traditional dress that could be worn both formally and informally, many Muslim girls who prefer wearing saree here are different ideas for wearing saree with hijab while looking striking. As wearing saree is very common in India, Bangladesh and many other countries in another post latest saree designs 2017 for Pakistani and Indian girls in which you can find designer sari designs and how to wear saree in different styles. 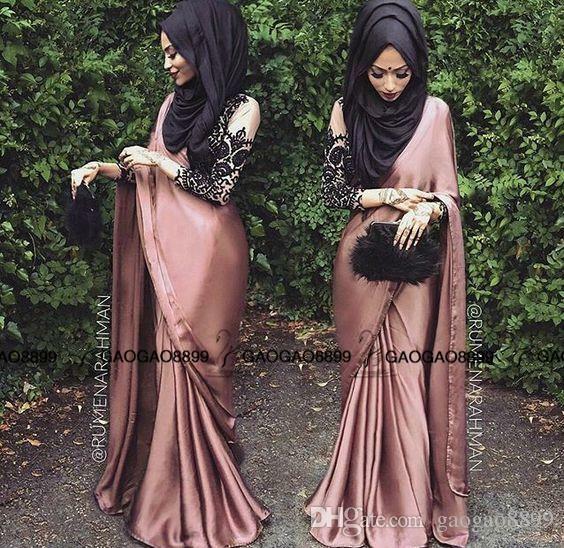 Now in this post you can see how to wear hijab with sari in fashionable way. Above you explored new hijab style trends and ideas for wearing hijab with, jeans, skirt, shalwar kameez, long maxi gown and saree. 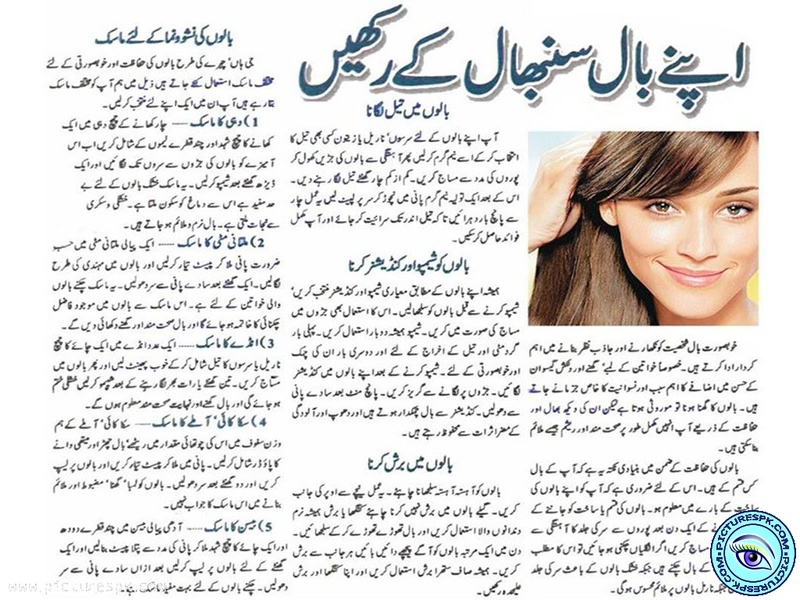 Hope this article will be helpful for you to wear hijab in decent yet trendy way.